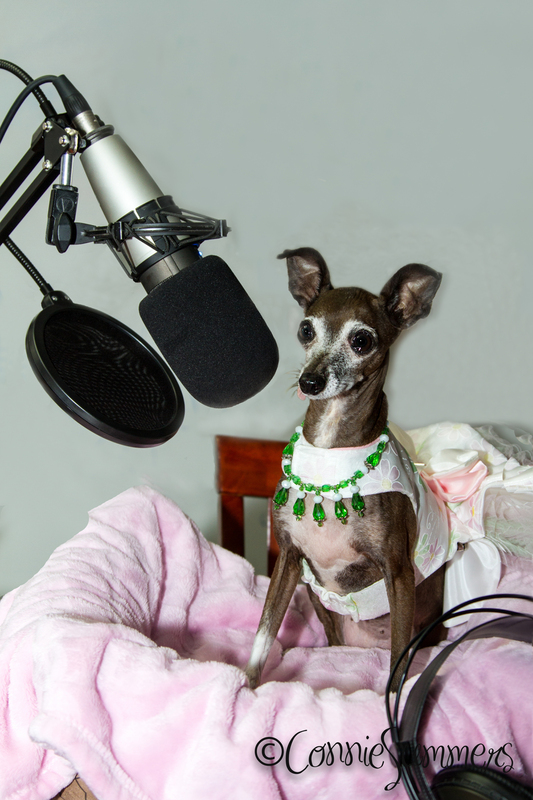 Since 2003, when “The Doggy Diva Show” aired its first broadcast, the radio show has served as a voice in the animal community that has been committed to sharing information with pet owners everywhere who only want the very best for their pets. Hosted by Susan Marie and her canine co-hosts — the doggy divas themselves — the weekly radio show, on speakuptalkradio.com, iTunes, Google Play, Stitcher or PetLifeRadio! has served as a respected voice of the national animal community on Florida’s Suncoast and beyond for more than 14 years. With three foster/rescue dogs of her own, Susan is a passionate advocate for animal rescue and is committed to promoting spaying/neutering of animals and supporting local shelters and animal groups, while encouraging listeners to adopt rather than shop for their family pets. The radio show was first inspired by — and continues to honor — its original mascot, “Sophia, the Doggy Diva,” who captured the hearts of listeners in the local animal community and beyond. Sophia was a little Italian Greyhound who had been rescued from a neglectful situation, becoming the “voice of the voiceless” for abused and homeless animals everywhere. She promoted fostering, adoption and “paying it forward” to animals in need both on air and in her very own bi-monthly editorial column, “Diva Delights,” in Suncoast Pet magazine, a regional pet publication. Each week, “The Doggy Diva Show” focuses on topics that matter most to all pet owners. Within the 60-minute format, the host shares information and news of importance within the animal community, while spotlighting the “Pet Tip of the Week” to keep listeners informed about important health issues that affect their four-legged friends. Interviews with authors, pet professionals and national industry experts are frequently featured on “The Doggy Diva Show.” Through the years, some of the most notable guests have included celebrity animal advocate Bob Barker, “America’s Veterinarian” Dr. Marty Becker, best-selling author Dean Koontz, and an array of other prominent local, regional and national animal spokespeople.